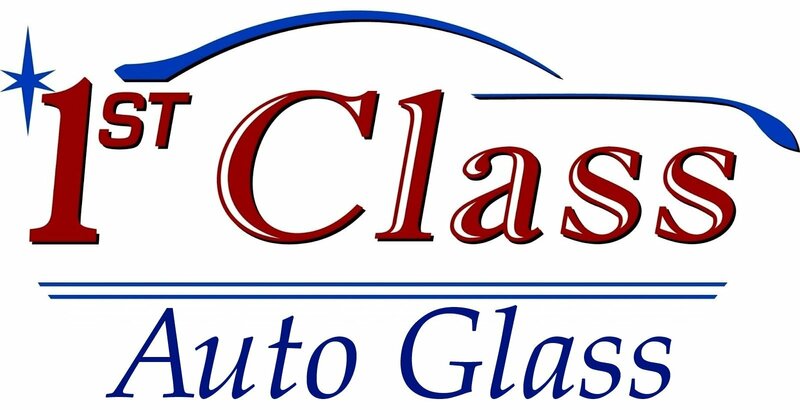 1st Class Auto Glass is a mobile windshield repair and replacement company, proudly serving the drivers of Carrollton, TX. Time plays a value on customer convenience, so we come to you at no additional charge. Our expert technicians come prepared with all the tools and equipment to quickly and effectively fix or replace your auto glass. Your windshield is a barrier between you and the world outside. It is the first line of defense between you and the elements while you are driving, and protection against debris on the roadway and flung from other vehicles. It is crucial to get it repaired or replaced as soon as you see the damage. 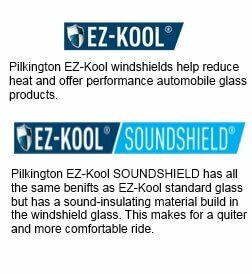 Our company uses Original Equipment Manufacturer (OEM) glass so you can trust that it’s the right glass for your vehicle. Can 1st Class Auto Glass install a windshield with a tinted top section? Can you get a fill job on that little ding? Do you need a brand new windshield? Here at Auto glass, we are experts in windshield repair and replacement. We can help you navigate these questions and any others that arise. We’ll also help handle any insurance company questions should they become involved. There are three main shapes of rock dings that we see all the time. The star, the bull’s eye, and the half moon. It is not uncommon for a ding to be a combination of the three. The important thing to know about any of these dings is that they can be filled before they spread. A special resin is used to bond the windshield and prevent cracks and windshield failure. We can use the fill procedure on most dings that are less than 12 inches long and which are not directly in the driver’s line of sight. Windshield replacement is required for larger cracks, dings in the driver’s field of vision, and certain dings that are too severe for filling. Our technicians are experts at windshield repair and replacement, so the job gets done efficiently and accurately in about 35 minutes to an hour. Allow a little time for the adhesive to set, and you can be on your way about 45 minutes to an hour after the work is complete. Do not worry! Our technicians will gladly explain anything you need to know. Carrollton auto glass repair made conveniently: we come to you! As a 100% mobile shop, you don’t have to worry about traffic, parking, or wait times. You can call to schedule an appointment at a mutually agreeable time, and we even work on emergency situations. You can count on us to be there when you need us. Our professional technicians will get your vehicle back to a safe state and handle billing the insurance company when applicable so you don’t have to stress over an extra step. Plus, we do not charge you extra to come to you. Mobile windshield service IS our business. Choose with confidence. All work always guaranteed.